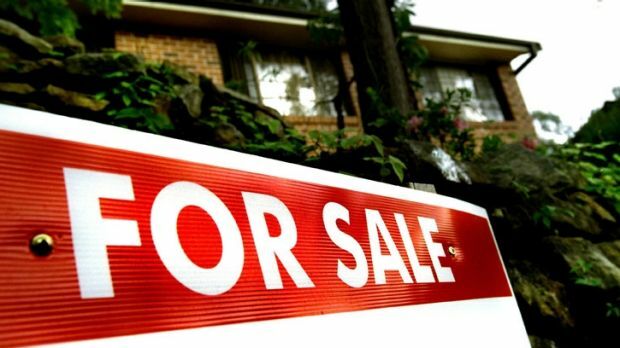 Here’s another brilliant article by Elizabeth Knight in the Sydney Morning Herald about what is happening in the Australian property market. So remember how 2016 was meant to be the year the housing bubble started to seriously deflate? Well in the major city markets of Sydney and Melbourne little oxygen escaped with dwelling values rising more than 15 per cent and more than 13 per cent respectively.